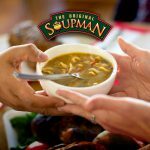 The soup franchise and producer made famous by the TV series “Seinfeld” wants to make sure they never have to say “no soup for you” to consumers again. And with a new executive team, president Joseph Hagan believes he won’t have to. 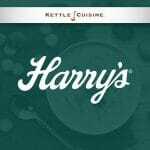 Tio Gazpacho, the leader in the drinkable soup category, and Michelin-starred chef José Andrés along with his company, ThinkFoodGroup, are excited to announce a brand-new product to be sold at Beefsteak, his fast casual concept. This new product, Beefsteak by Tio Gazpacho, is an extension of the Tio Gazpacho brand and will be available at all DC area locations as well as Philadelphia. 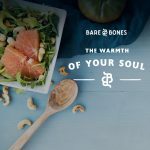 Bone broth brand Bare Bones announced that it has signed Wegmans as its first national retailer. 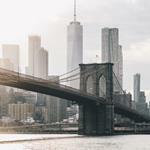 The deal will take Bare Bones into 70 of the retailer’s stores, instantly doubling the brand’s distribution and expanding its retail footprint to the East Coast. Only a day before one of the busiest grocery shopping times of the year, Campbell Soup Company held its 2017 Q1 earnings call. 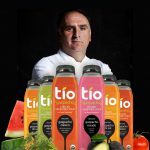 Drinkable soup brand Tio Gazpacho today announced a new partnership with award-winning chef José Andrés and his company ThinkFoodGroup. 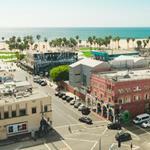 Tio Gazpacho will collaborate with Andrés, a culinary innovator often credited with the Spanish tapas boom in the U.S and whose company owns 25 restaurants in the U.S. and Mexico, on new marketing and retail initiatives for the brand. 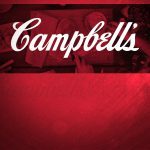 After a September quarterly earnings call in which it reported a decline in overall soup sales of 3.8 percent, The Campbell Soup Company — and in particular its fresh focused C-Fresh direction — has a new, premium arrow in its quiver: refrigerated, ready to serve soups. 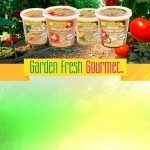 This month Campbell’s announced that its brand Garden Fresh Gourmet, which operates under C-Fresh, would launch four new refrigerated soups. 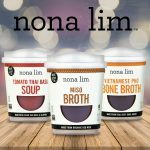 Blount Fine Foods, a leader in manufacturing premium, handcrafted soups, entrées, sauces, and side dishes for retail and foodservice and the market leader in fresh retail soups, announces the launch of branded premium organic soups under the new Blount Organic label.